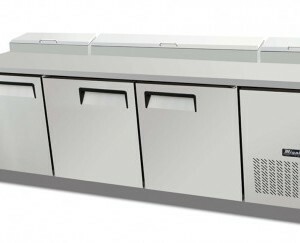 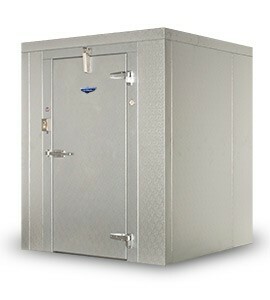 for all your Commercial Restaurant Kitchen & Dining Equipment needs. 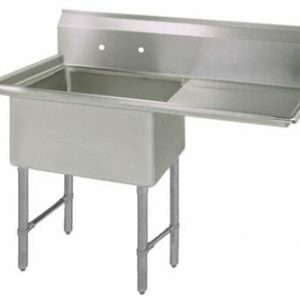 We have a large selection of front-of-house and back-of-house items in stock. 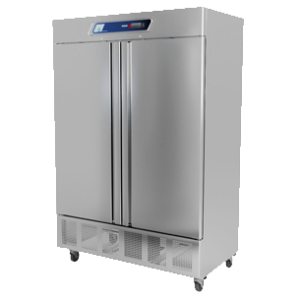 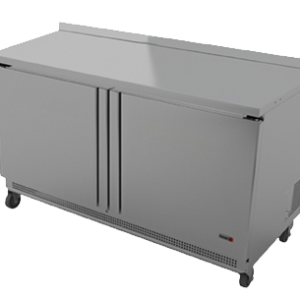 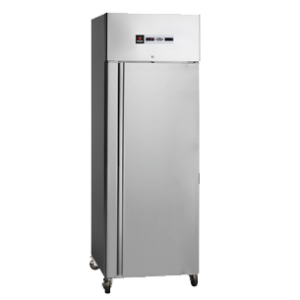 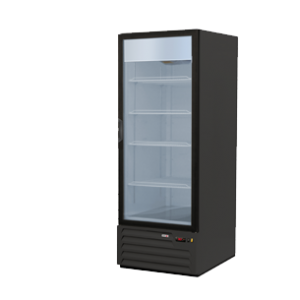 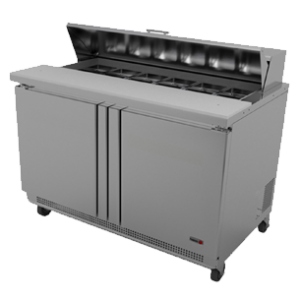 Convection Ovens, Hobart Mixers, Deep Fat Fryers, Countertop Equipment, Restaurant Tables & Chairs, Commercial Restaurant Ranges, Commercial Restaurant Grills, & Pizza Ovens are just a sample of the equipment we carry.